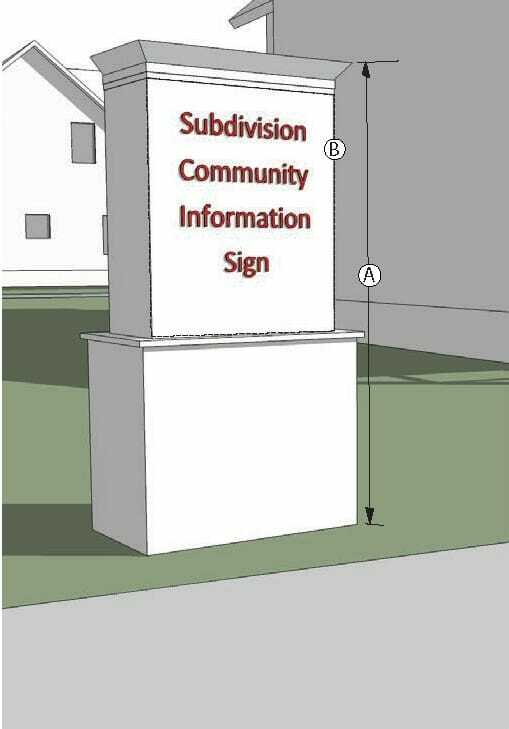 Sign ordinances give municipalities and other entities control over the type, location, and size of signage in their communities. 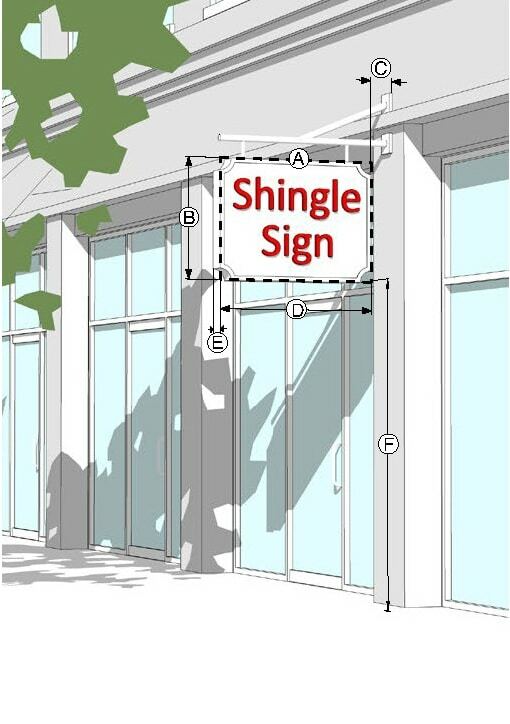 Developing sign regulations provides procedures and policies to ensure that signage throughout the municipality is more consistent with the vision for the community. 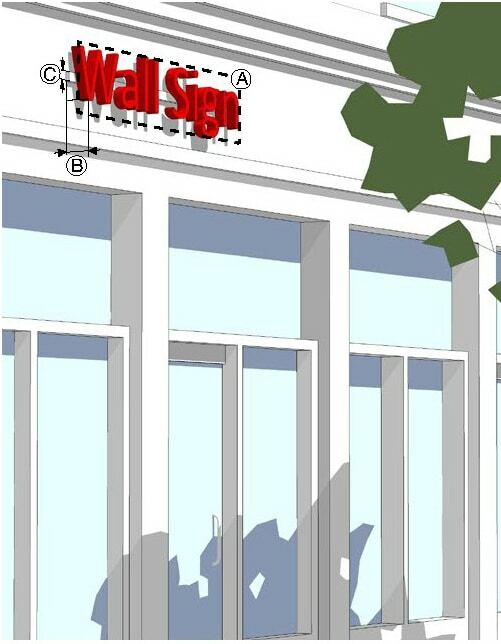 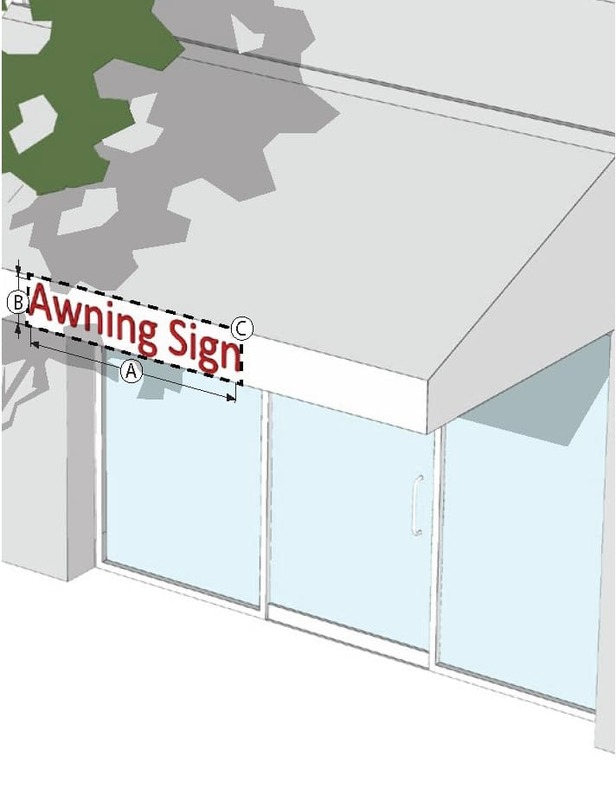 Signage regulations can help businesses create a sense of place for a commercial area and allow patrons to find their businesses more easily. 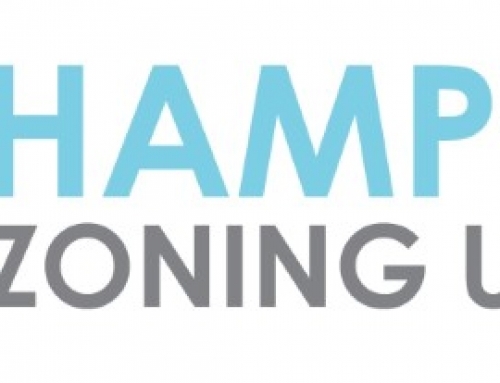 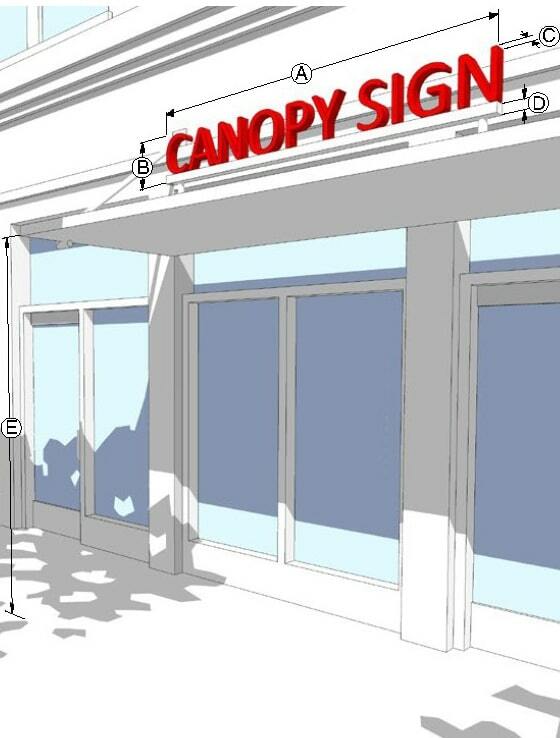 Having signage criteria can also help a municipality reflect or enhance their civic identity. 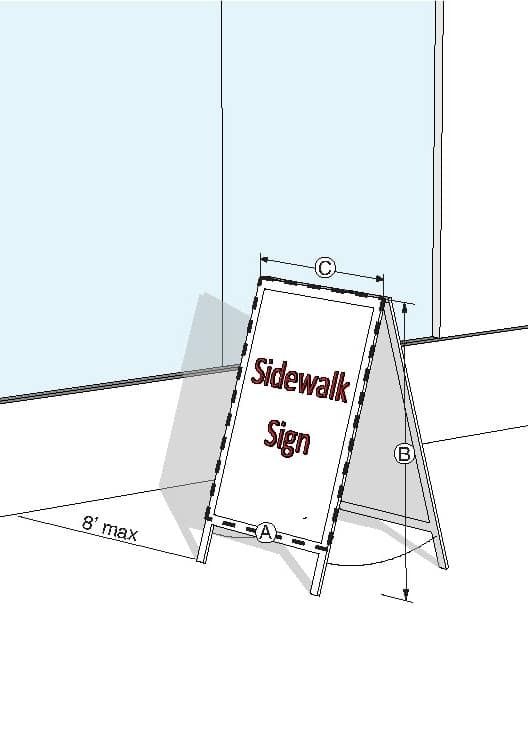 Regulations about the number of signs, sign height, and sign size, as well as location, can help avoid visual clutter (with many large on-premise signs) and prevent businesses from competing for the attention of pedestrians and motorists. 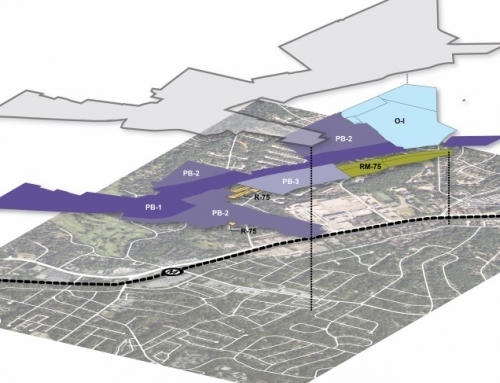 Stone Mountain CID Signage Update (DeKalb County, GA) – Update to the existing Mountain Industrial corridor overlay to control signage. 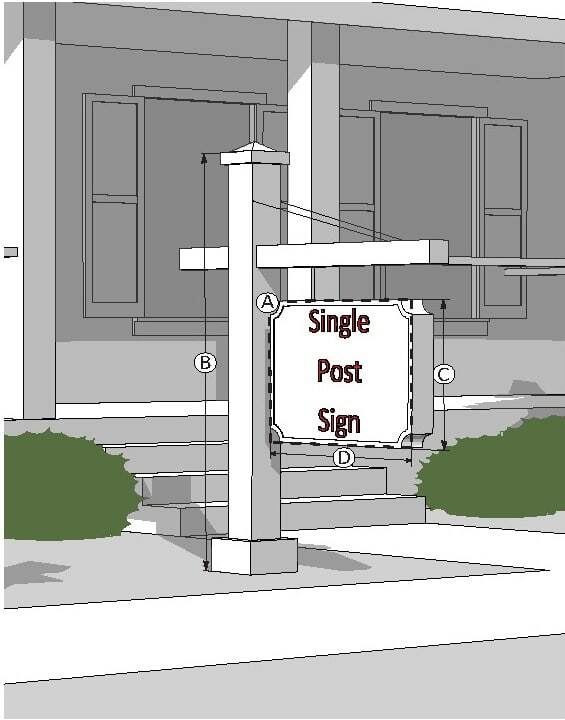 Downtown Woodstock Sign Ordinance (Woodstock, GA) – Development of a sign ordinance for the downtown district as part of the City of Woodstock Downtown Master Plan and Code. 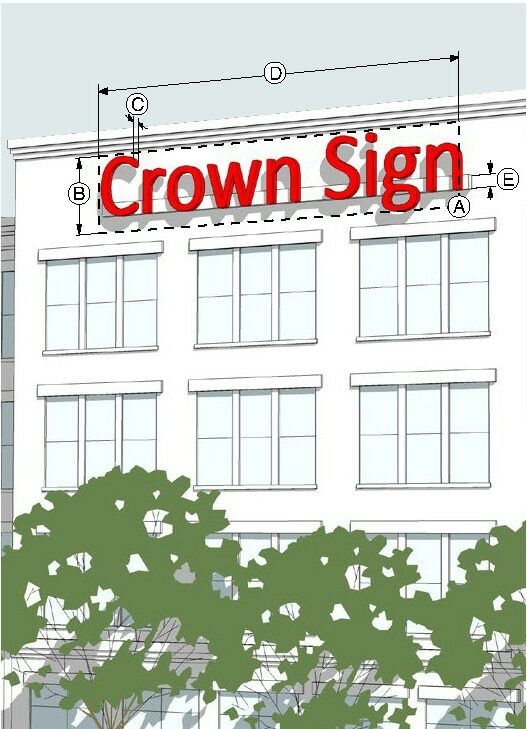 A concise ordinance that includes definitions, sign type general requirements, sign lighting and materials general requirements, projecting signs, wall signs, and size limits. 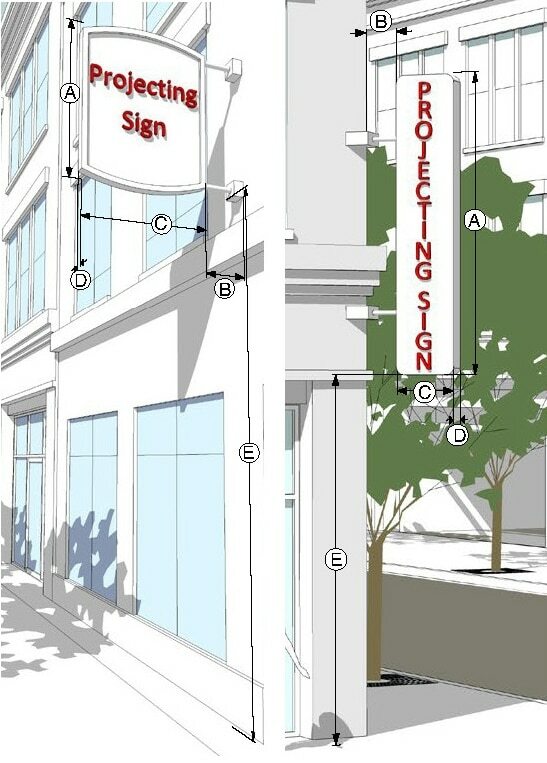 Decatur Unified Development Ordinance (Decatur, GA) – Development of Permitted Signs section as part of Article 7. 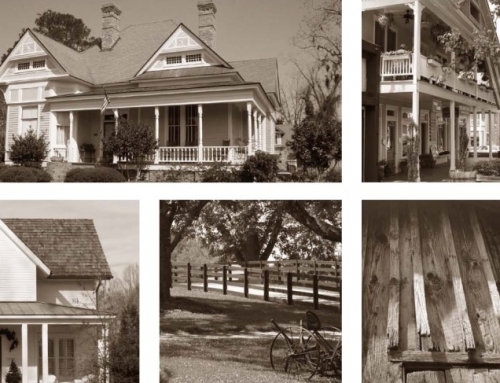 Site Development that focuses on single-family dwellings, multifamily dwellings, boardinghouses, home occupations, churches, public buildings, parks, schools, cemeteries, higher education institutions, office, vehicular business, shopping centers, temporary signs, and political signs. 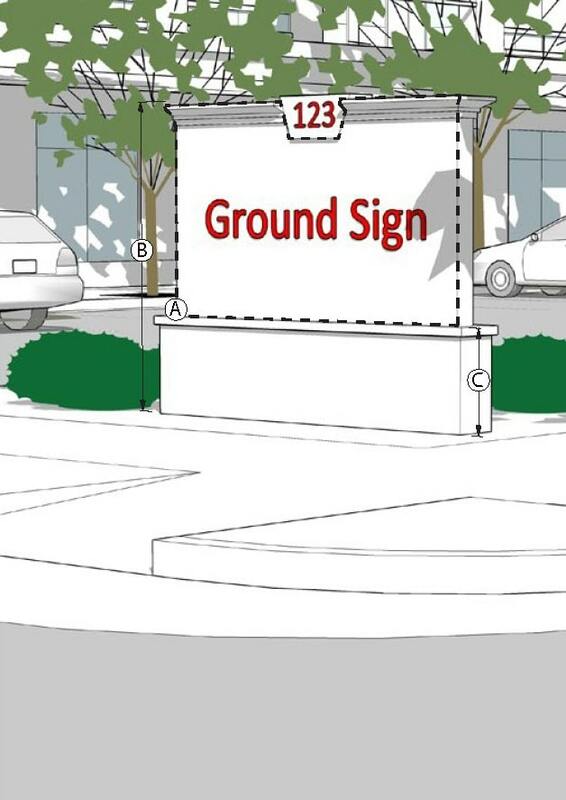 Roswell Unified Development Code (Roswell, GA) – Development of Section 10.3 Signs as part of the Unified Development Code that focuses on permit process, nonconforming signs, prohibited signs, temporary signs, and a variety of sign types, uses, and measurements. 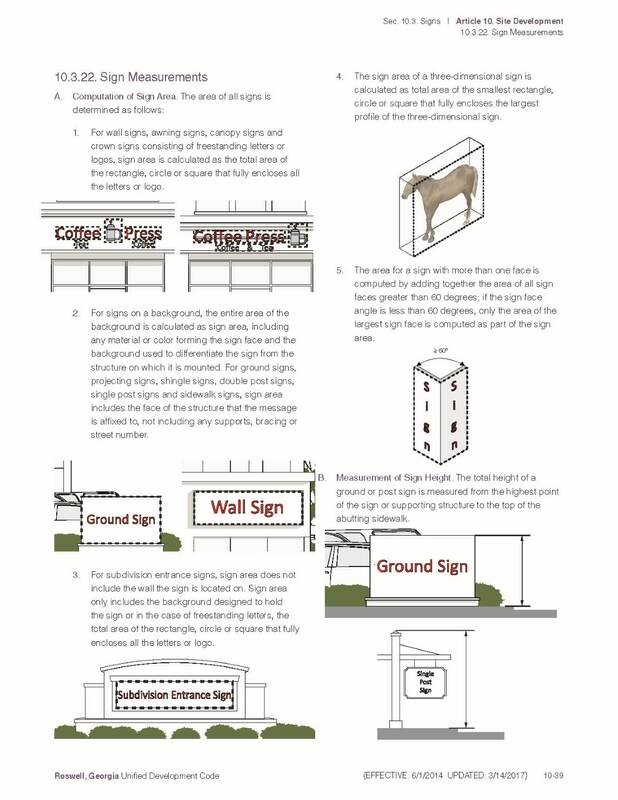 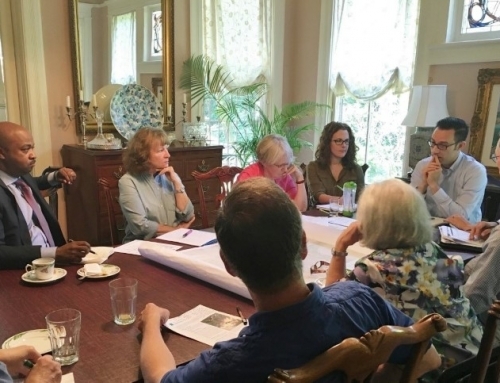 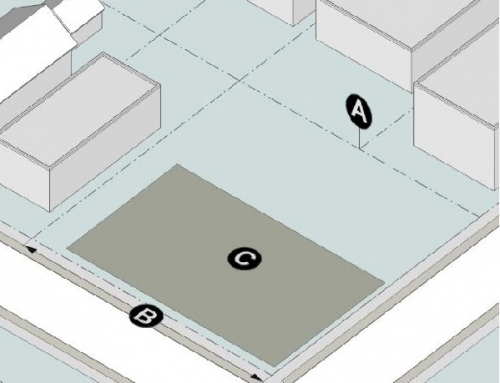 Jonesboro LCI (Jonesboro, GA) – Guidebook for the community explaining the sign ordinance in historic districts, including an initial audit. 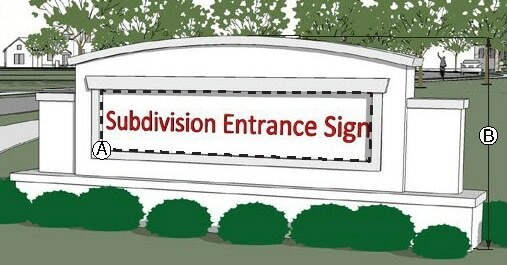 Town of Blythewood Architectural Review Standards (Blythewood, SC) – As part of the update to the Town of Blythewood Architectural Review Standards, reviewed signage that fell under the review of the Board of Architectural Review, including signage built into site architectural features, signage for historic properties, and other signs in the architectural overlay district. 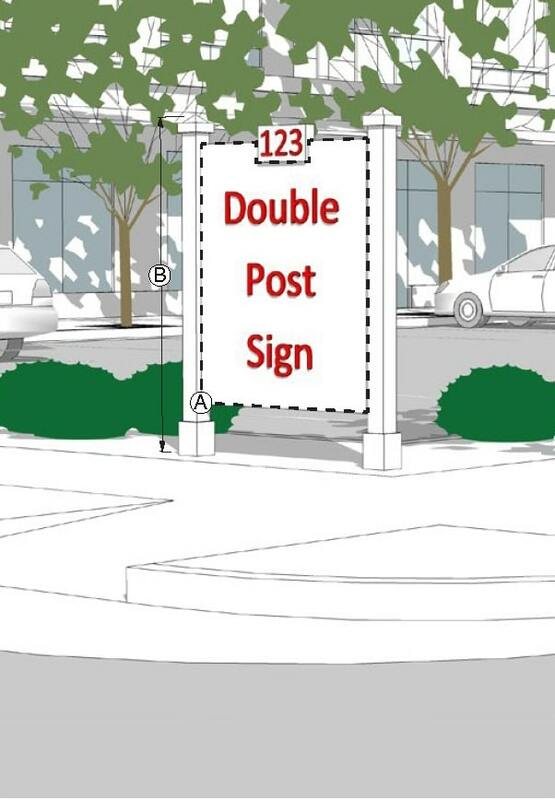 Town of Blythewood Design Guidelines (Blythewood, SC) – Signage is addressed in the Design Guidelines as supplemental guidelines to the Blythewood Code, regulating clear, directional signage for entrances and parking, consistency with surrounding architectural character, and wayfinding.